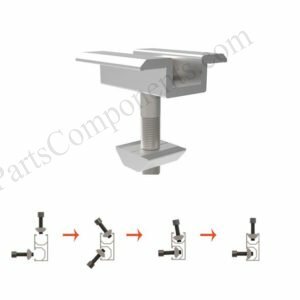 Our mid clamp solar mounting components are using high quality anodized aluminum (AL6005-T5) which is complied with international stardards. 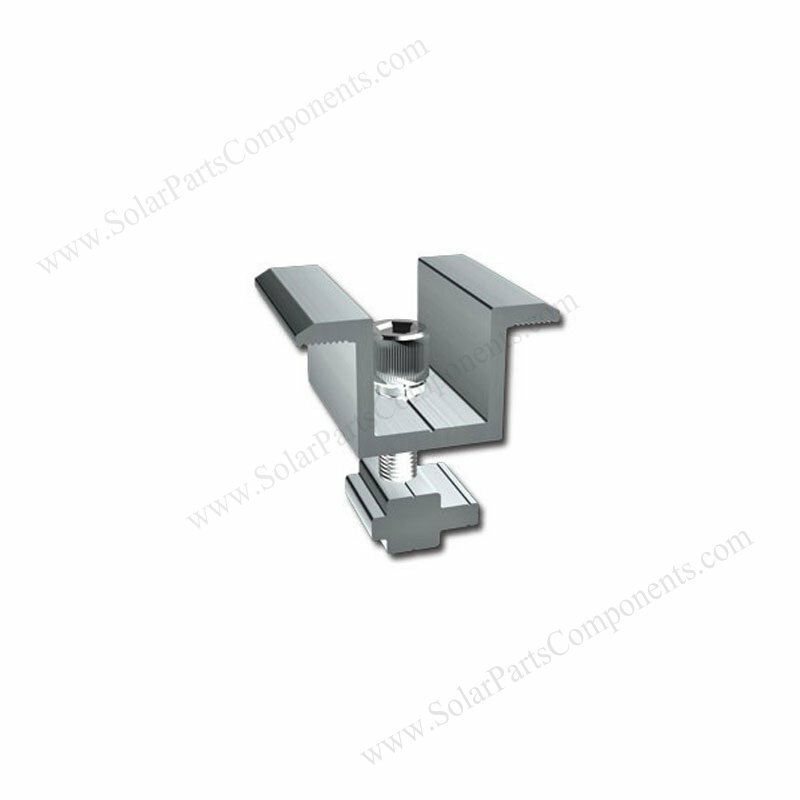 This solar mounting mid clamps are designed for frame solar panels, the thickness can be from 35 mm to 50 mm. It’s used in the middle of two panels, fasten well and good corrosion resistance. 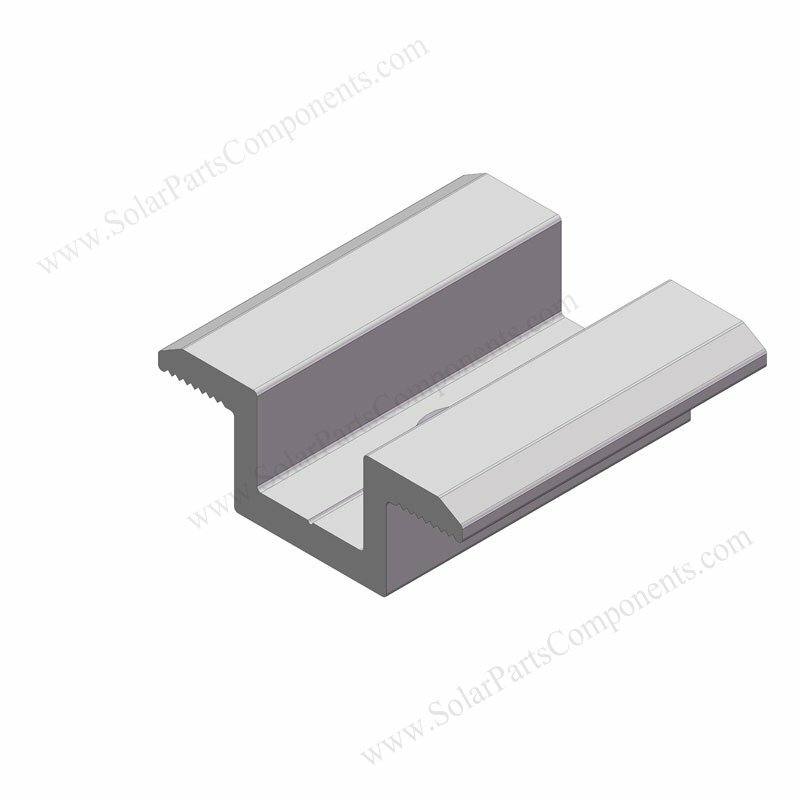 The mid clamp is a must for PV module installation, our specially designed can making it significantly stronger. 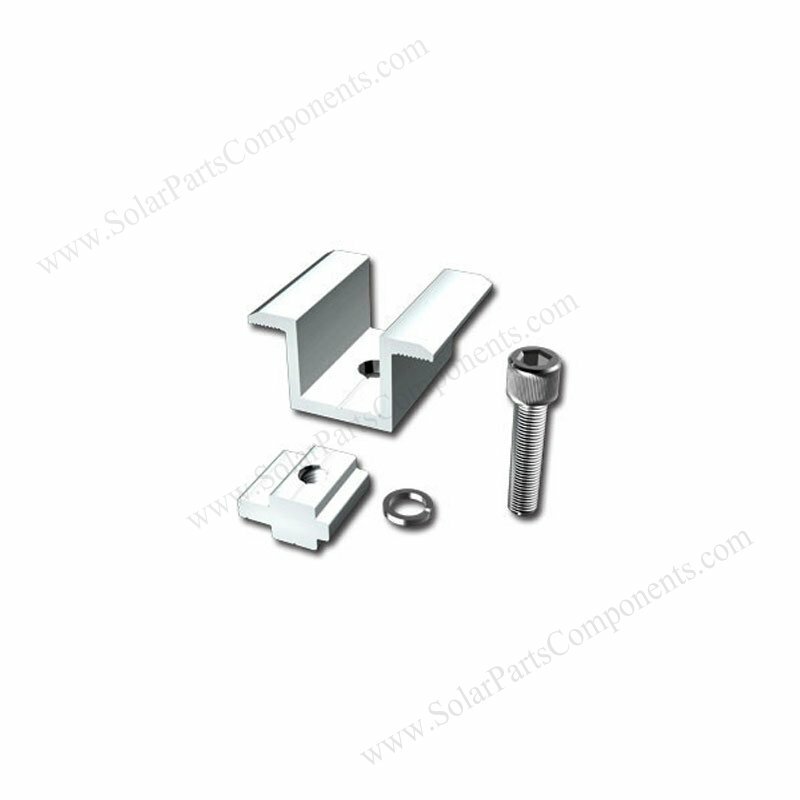 The fasten bolt is made of stainless steel , the standard length can be customized according to solar panel’s thickness. Our aluminum mid clamps can be widely-used for residential, commercial, remote area and marine applications. . 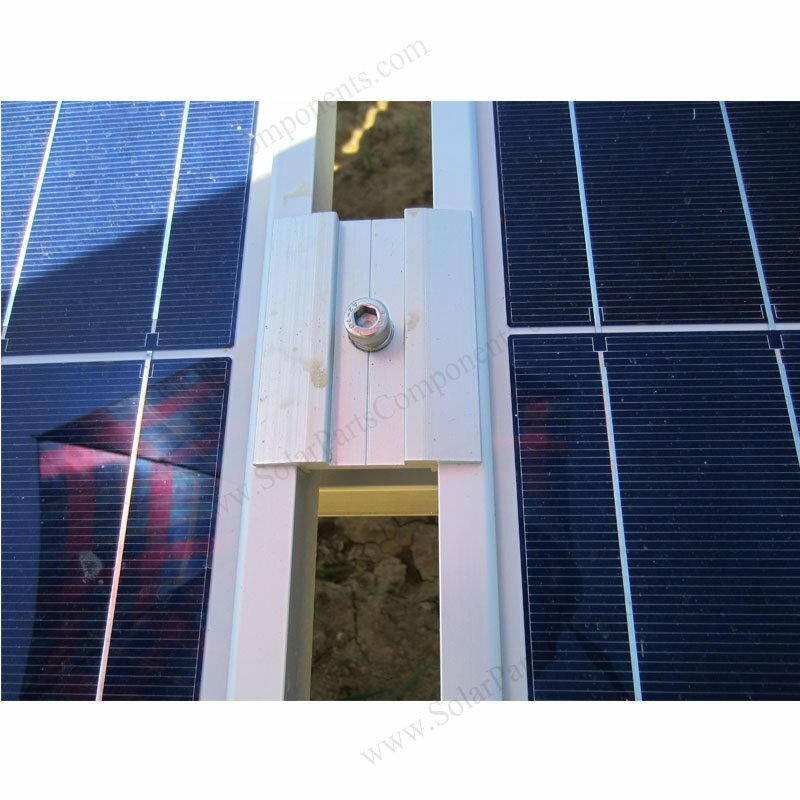 Solar panel inter clamp series, pre-assembled, easy installation . 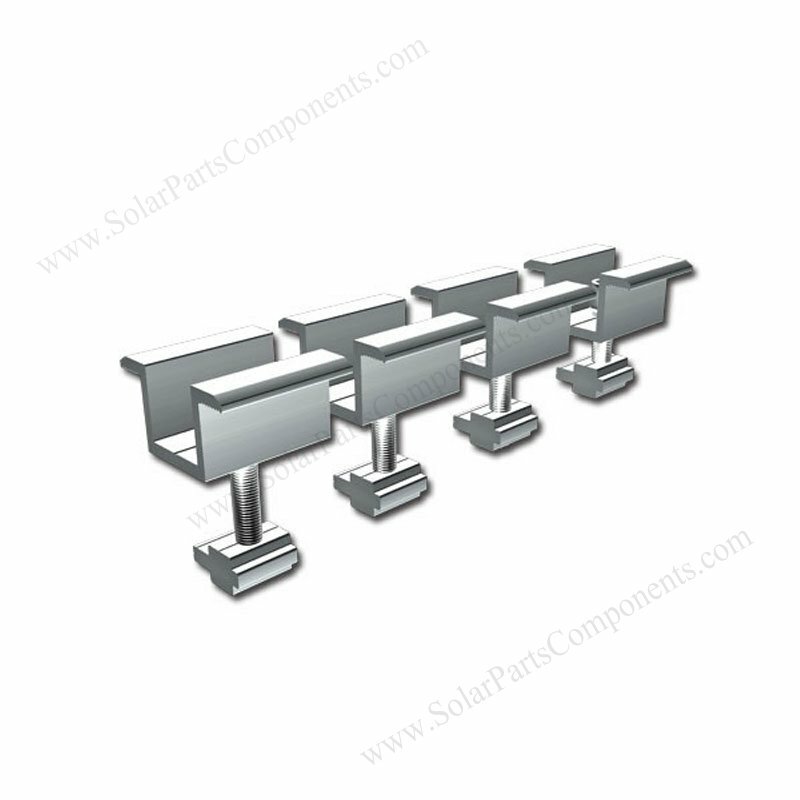 Our aluminum inter clamp series can work with all PV modules . 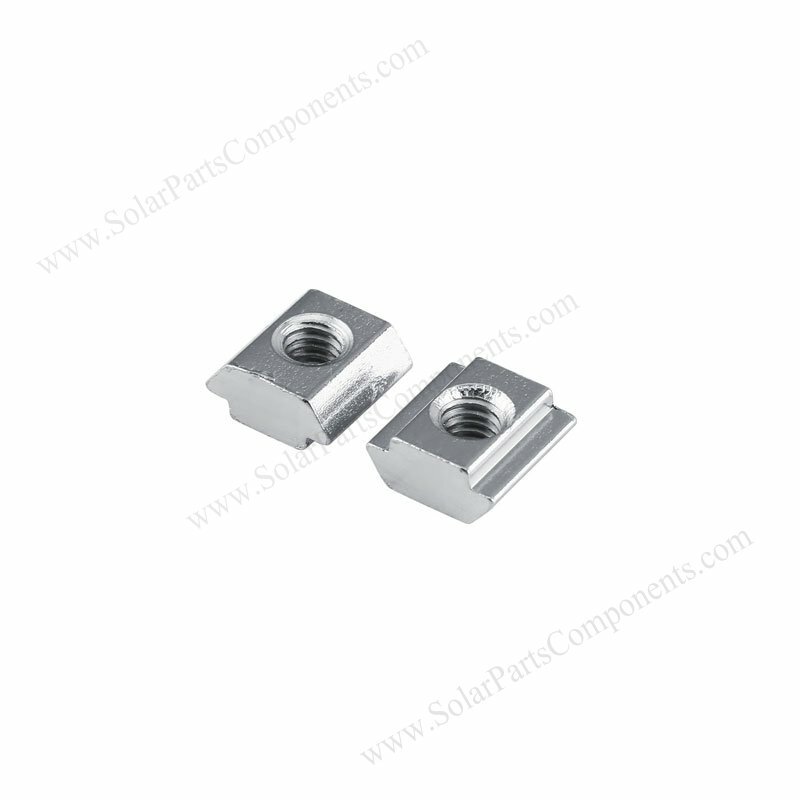 Since there are different thickness for solar panels in the market, our inter clamps can range from 30 mm to 50 mm. end clamps are made of first grade AL6005-T5 material with anodized finished .